News, Tips & Advice - All about Artwork - Direct Paint Australia’s online paint experts. Quality products, delivered to your door. Artwork is that key piece that can really make a room. 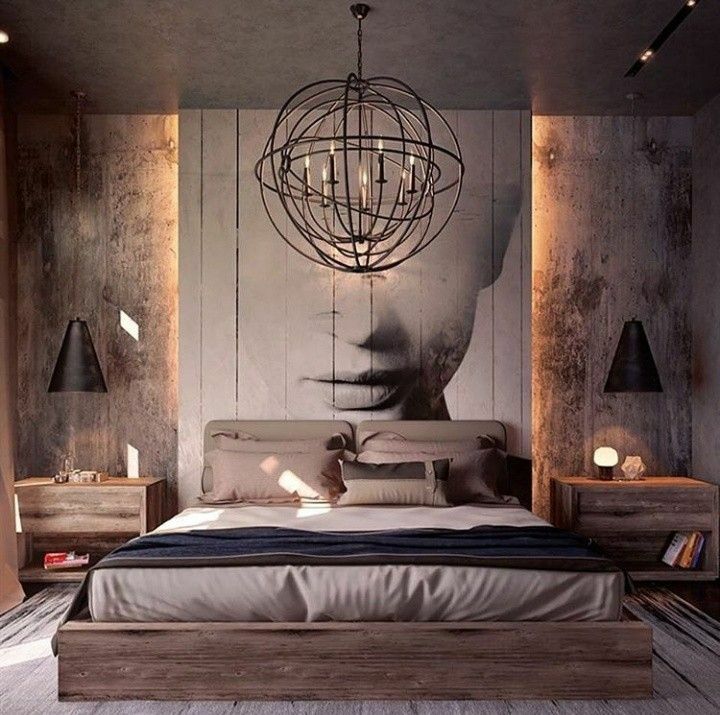 It can add colour and texture to what would be a plain space, it can evoke emotion, it can add your personality making the room your own and / or it can make a statement by playing with proportions with oversized Artwork. But how you display your Artwork is what really matters. There are a few factors you need to consider when it comes to displaying your Artwork... the wall it's going on (colour, material etc), the surrounds, size, where to hang and the style of the Artwork. We have taken the worry out of hanging Artwork with these examples to make your space all about your Artwork. Tip: When hanging Artwork it's important not to hang it too high otherwise it will look like it is floating and out of place. Eye height is the perfect level to hang Artwork of just above a piece of furniture - the lower the better. 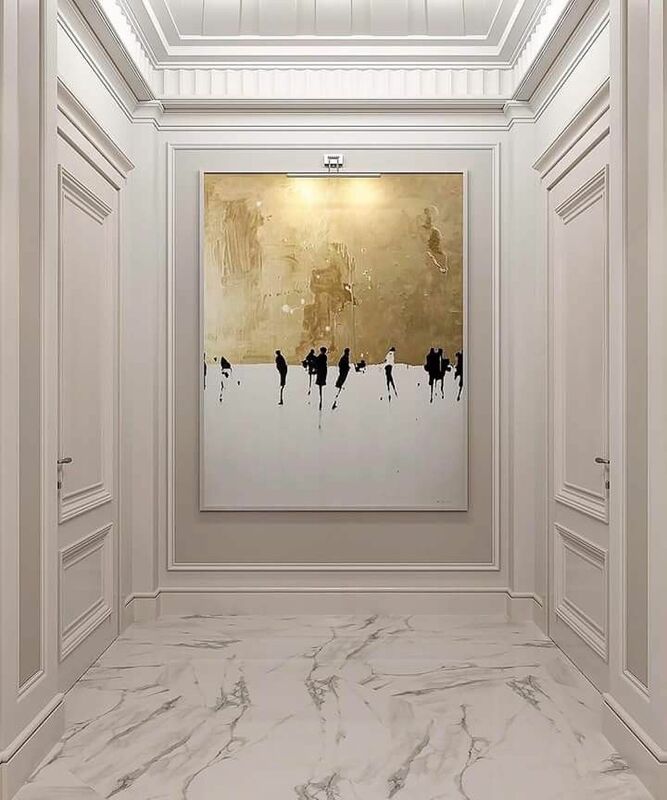 And Artwork doesn't always have to be hung in the centre of a wall, think about hanging it to the side or just off centre, espcially if it is standing alone on a wall with a piece of furniture on the other side - this will also balance a wall and make the wall appear longer. If you really want to make a bold artist statement then opt for a mural. 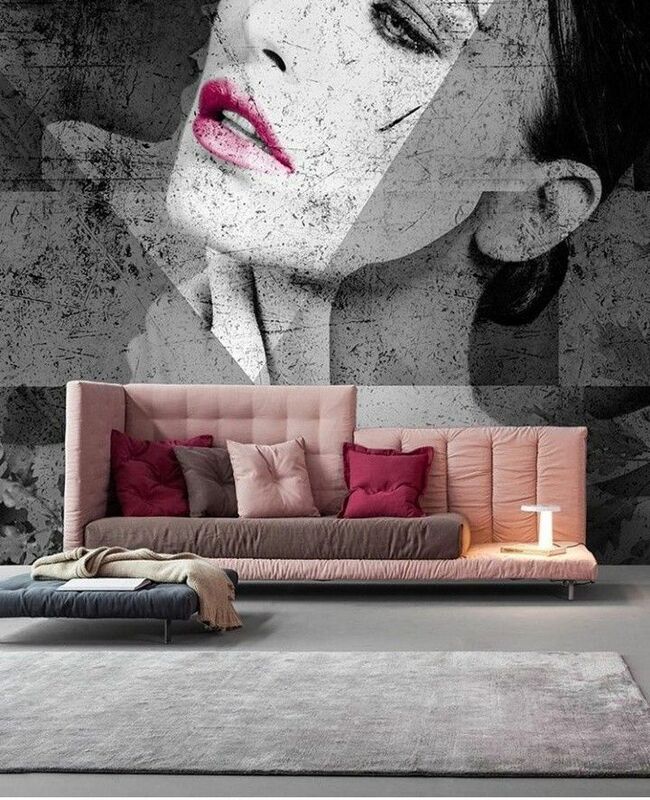 Not only are murals cost effective if you are wanting an oversized piece of Artwork but are also quite easy to hang and be adapted to any wall size (by cutting the mural to size).